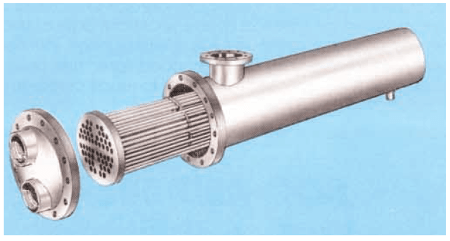 At USA we build all types of retrofit heat transfer equipment, from Replacement Tube Bundles to Full Tank Heaters and complete Shell and Tube Heat Exchangers. When replacing an existing tube bundle or re-tubing an existing exchanger, USA can duplicate your equipment to match existing dimensions or make changes to meet any engineering requirements you require. USA Coil & Air can duplicate any existing Bundle to include dimensions, materials and performance. 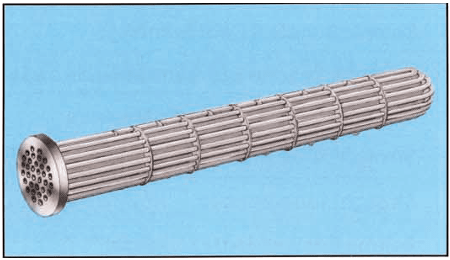 We can build “U” tube bundles, straight tube “floating” tubesheet bundles or we can re-tube “fixed” tubesheet heat exchangers when the bundle is not removable. Products and specifications subject to change without notice. USA can offer a wide variety of materials, including: carbon steel, stainless steel, cupro-nickle, admiralty brass and many others. We build tank heaters for either steam or hot water use. 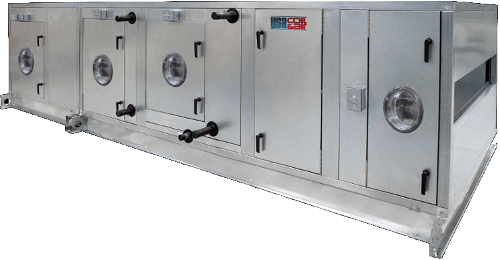 We can offer the bundle by itself or we offer the entire tank heater assembly which includes: the bundle, cast or fabricated head and a sleeve which the bundle slide into. 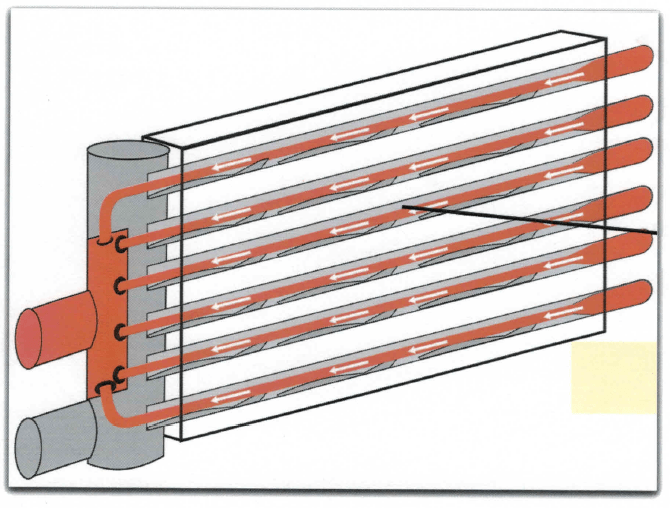 We have very few limitations on length or diameter and can size your tank heaters to match your existing tank. 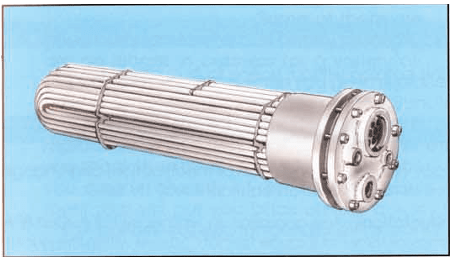 “U” tube heat exchangers and both “fixed” & “floating” straight tube tubesheet exchangers are built for high thermal efficiency with rugged construction for tough day to day operations.